Google has again made an effort to make your time on Gmail less tiring and its new update offers an option to disable the threaded conversation views. 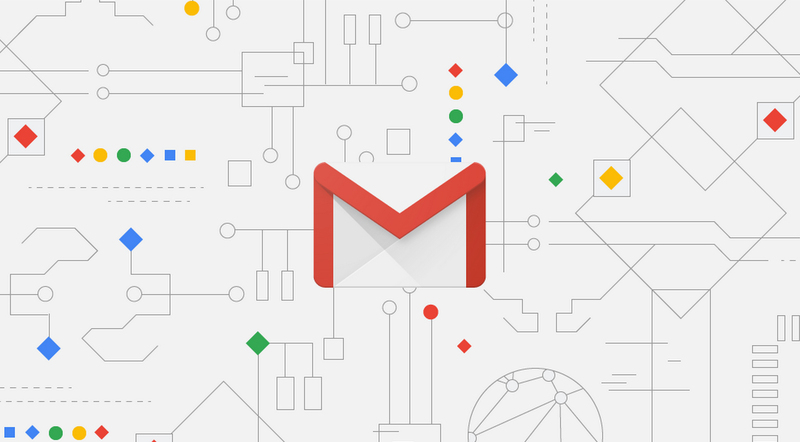 Along with the introduction of notifications powered by AI in iOS and custom swipe actions for the Android phones, this new update also rolled out for the Gmail account holders. Being a fairly new option, not many people are aware of the details to operate this feature, its technical complexities are not something you need to concern yourself with, however, as the company has made it so that you can simply turn it off in the Gmail app, this is for both iOS and Android. The view can be turned off by a simple visit to the settings menu, over there, just switch the “Conversation View” off. On your mobiles, the setting will carry it to the Gmail app. There is still no way to turn the feature off with the app directly though. This feature will let you get free of those long and tiring conversation threads if you don’t want to stay being a part of them.